Australian internet users are flocking to VPN services following two major legal developments Down Under. Although not yet passed, it seems this ruling has set a dangerous precedent, and plans are now afoot to both block websites deemed to facilitate copyright piracy, and to introduce a mandatory ‘three-strikes’ scheme aimed forcing ISPs to penalising repeat copyright offenders. According to the upcoming Copyright Amendment (Online Infringement) Bill 2015 (introduced to parliament last month) copyright owners will be able to apply for a federal order demanding that ISPs take “reasonable steps” to disable access to infringing content, while the Copyright Notice Scheme code (.pdf) recently filed with the Australian Communications and Media Authority, will require most ISPs to send an escalating series of warnings to users accused infringing copyright, leading to legal action if more than three are sent out in year. 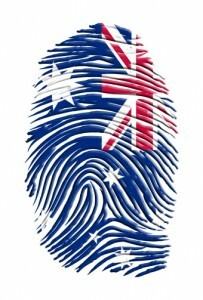 No wonder Aussies are turning to VPN services in their thousands! However, changes in copyright law are not the only reason for this surge of interest in seeking privacy on the internet. Last month the Senate voted for the Telecommunications (Interception and Access) Amendment (Data Retention) Bill 2015 (.pdf), a mandatory data retention scheme which requires service providers to store customers’ metadata. Although politicians are keen to portray “just metadata” as harmless, and not really very important, it includes information such as account holder names and addresses, date, time and duration of communications, the recipient of communications, and the location of equipment used for communications (including cell towers and Wi-Fi hotspots). This is to be held by ISPs for two years, and will be accessible by the government and law enforcement agencies. This is a not inconsiderable amount of very real information that can be used to tell a lot about a person, their movements, acquaintances etc. There is, after all, a very good reason why governments’ everywhere are so keen get their hands on metadata. It is therefore likely that many Australians are using VPN to evade the new government surveillance measures. A further factor may also be at play when explaining Australians’ increased interest in VPNs. It has long been recognized that Australians get the short end of the stick when it comes to accessing material available to viewers in the rest of the world, thanks to restrictive licencing deals based on geographic location. Netflix has been engaged in a running battle with copyright holders over its somewhat loose enforcement of geoblocking rules for customers accessing its service using VPN, but a new service by HBO, HBO Now has generated a great deal of interest in Australia. This has led to has led to speculation that despite robust measures by HBO to counter the practice, many Australians may have used a VPN to sign-up for the service. 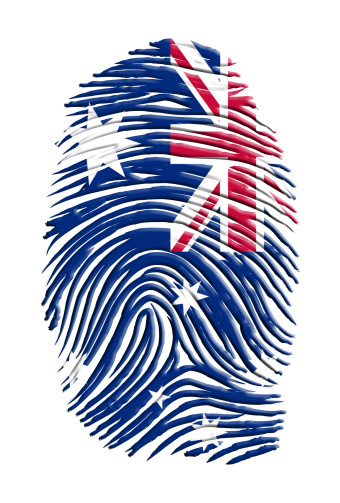 Perhaps the most worrying news to come out of Australia is an increased awareness about VPN among politicians, who have shown signs of alarm at the ease with which their shiny new laws can be bypassed using the technology. There has even been some talk about banning VPN use (or at least VPN services deemed to be used for copyright infringement), but as any such move would prove not only a monumental technical challenge, but also very unpopular with businesses who rely on VPN technology to secure their internal communications, this is very unlikely to happen. What is unclear is whether or not VPN services located in Australia are subject to the new data retention rules (here at IronSocket our lawyers are carefully digesting the legislation). We recommend that Australian customers concerned about this to use one of our overseas servers, just to be on the safe side. Because of these interesting times in Australia, IronSocket is offering a 40% discount coupon for all subscription plans.